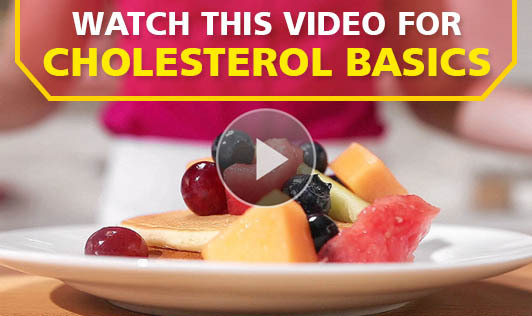 A friend forwarded this link to a video that explains cholesterol basics in a very simple manner. There are 12 clips of approximately 30 seconds each, that upload one after another. If you have any concerns about your cholesterol, please consult a doctor.